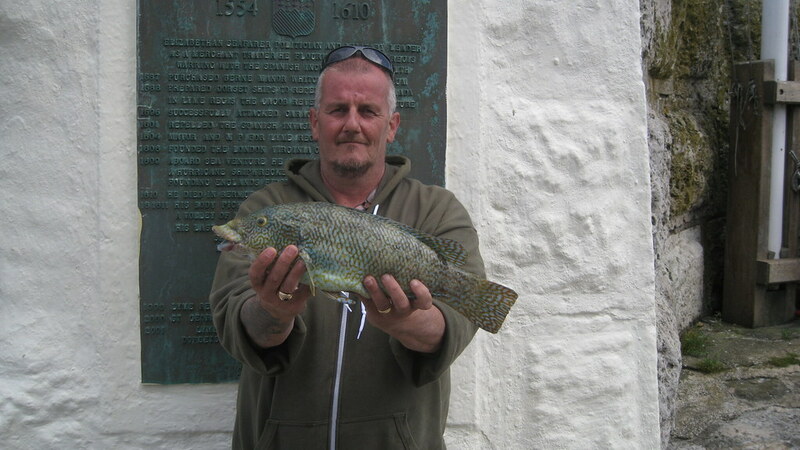 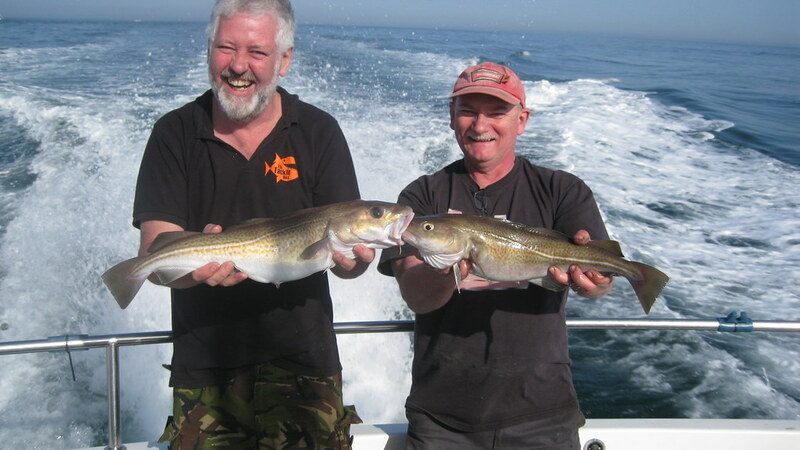 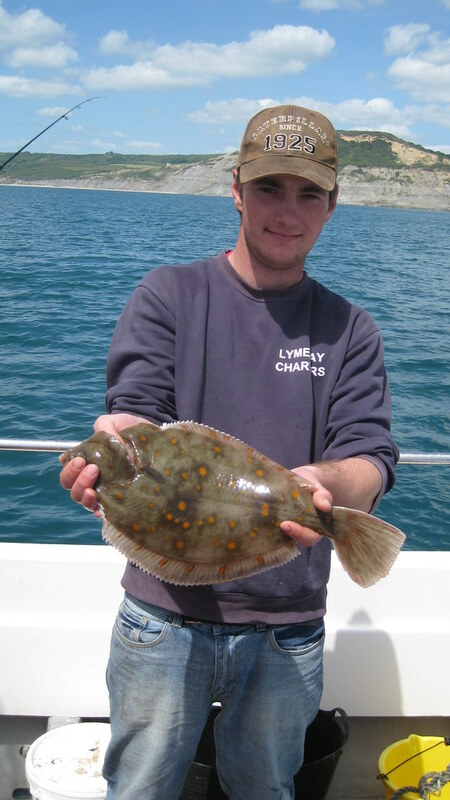 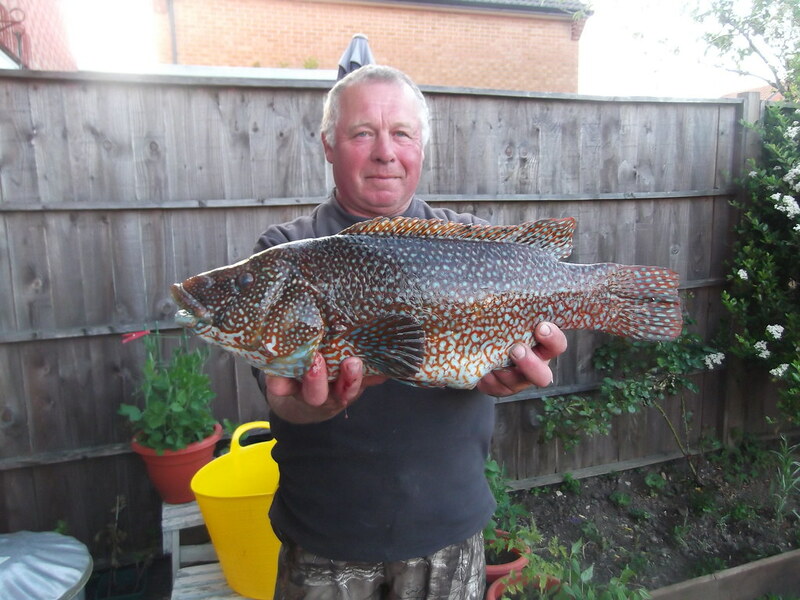 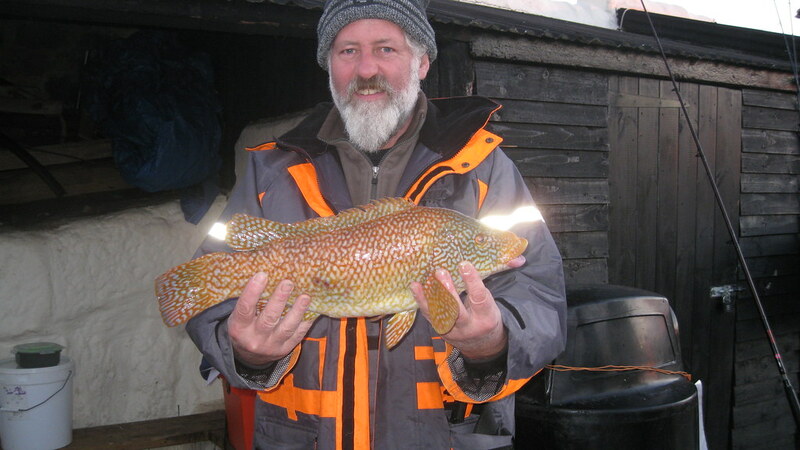 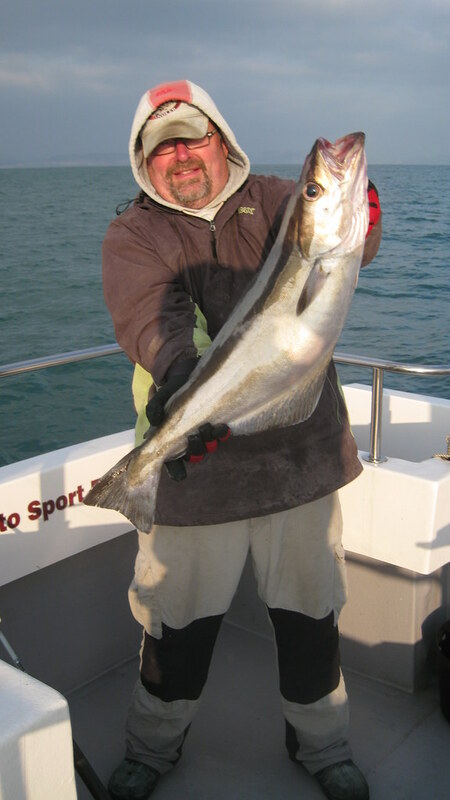 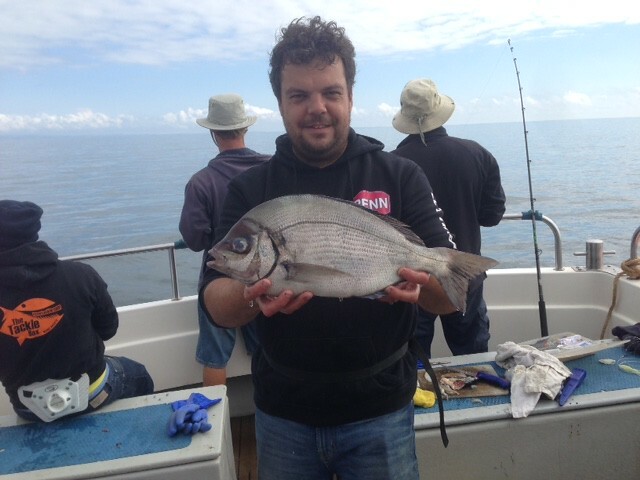 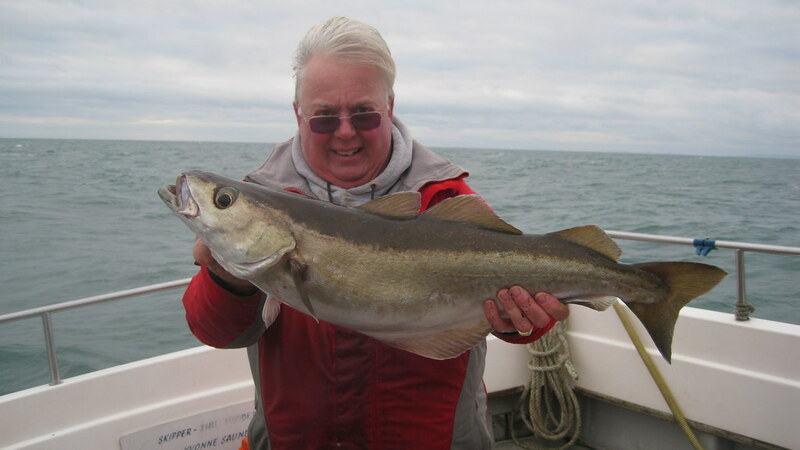 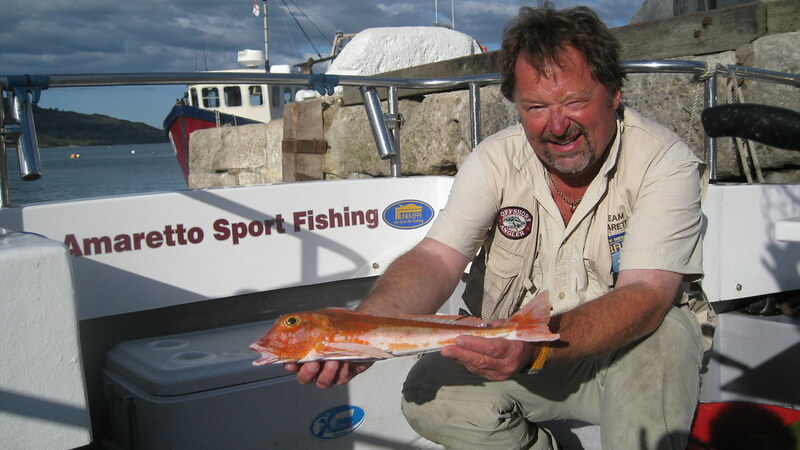 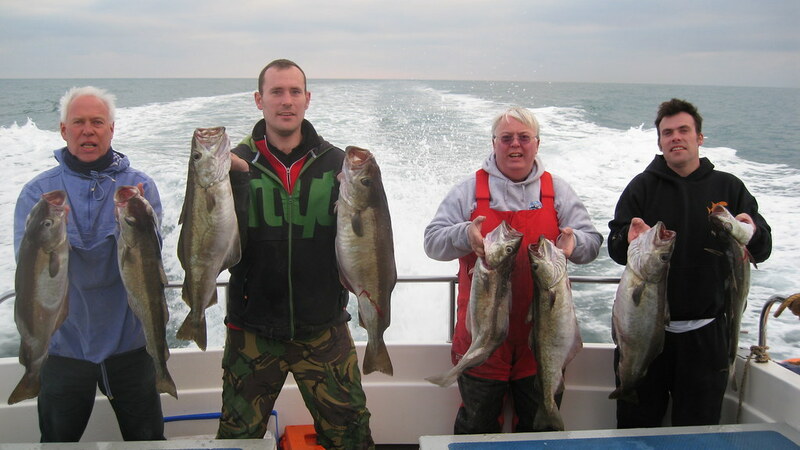 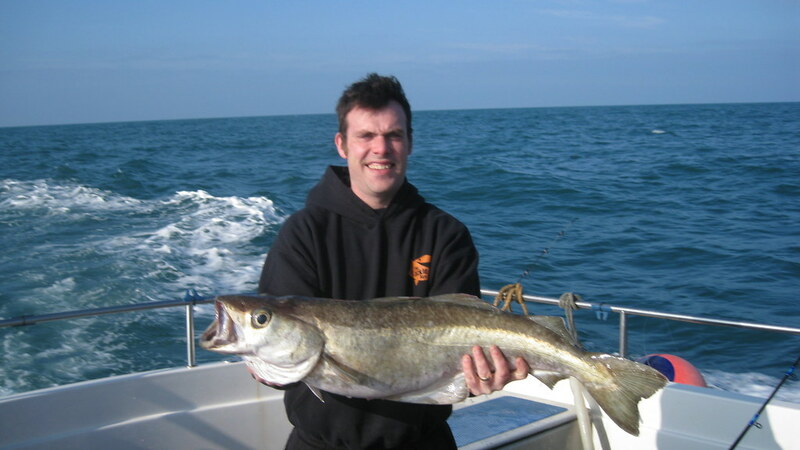 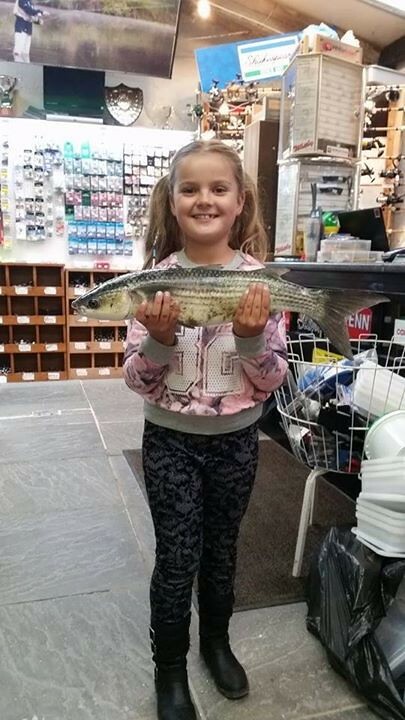 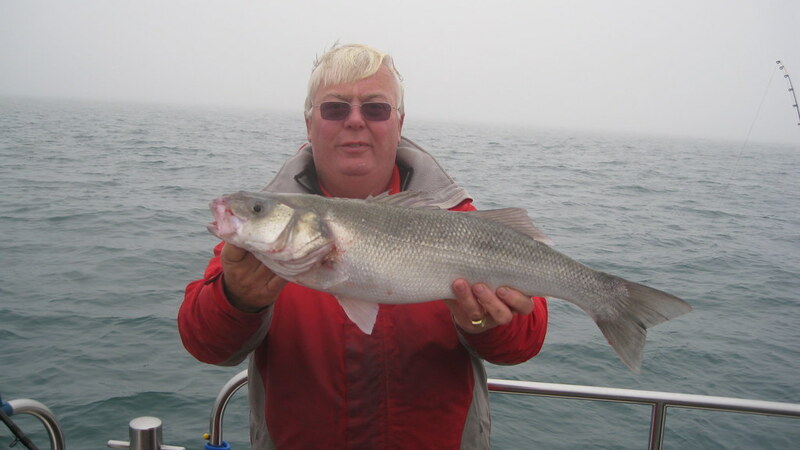 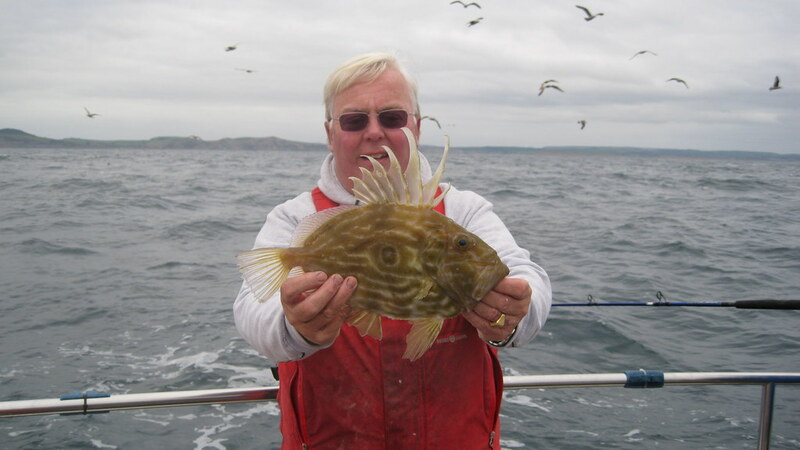 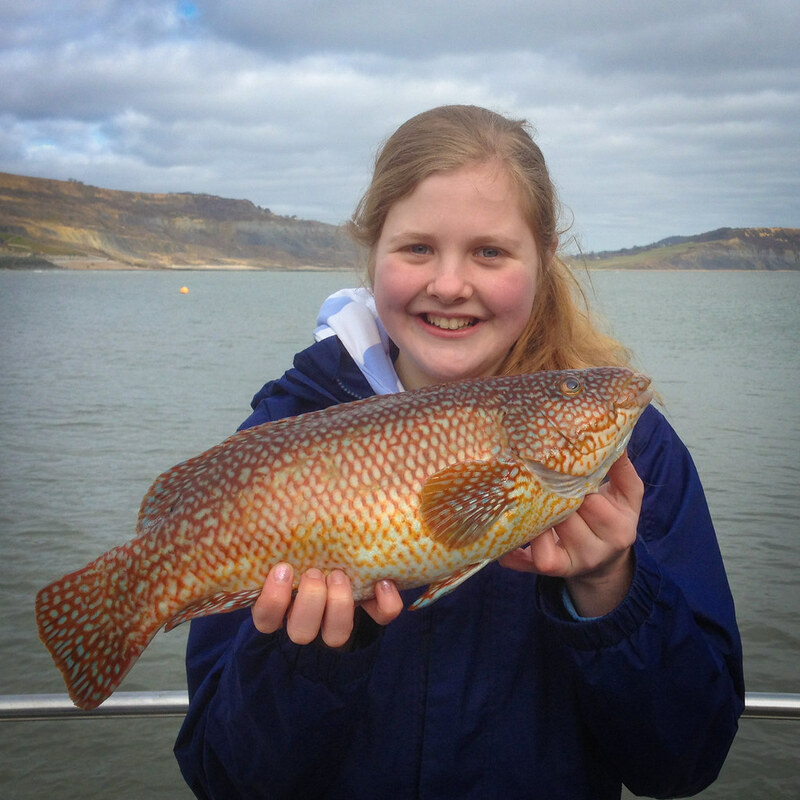 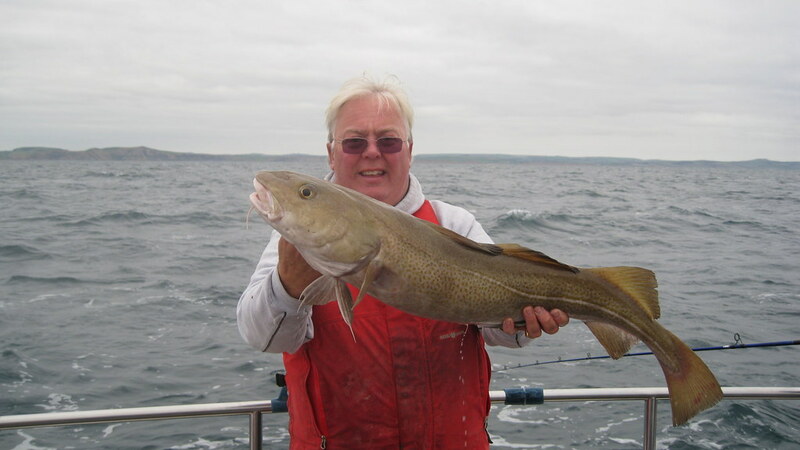 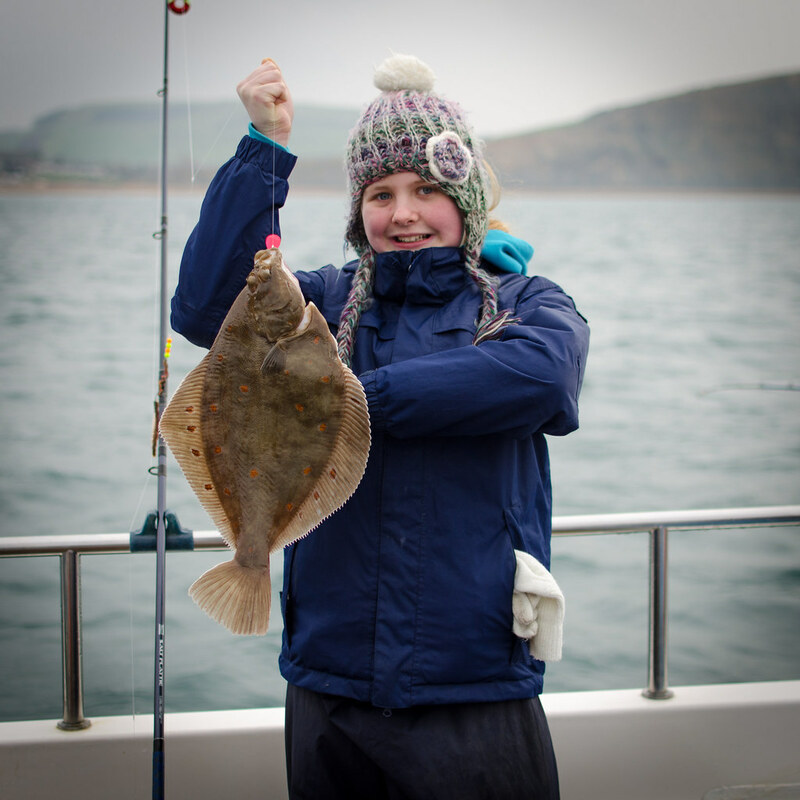 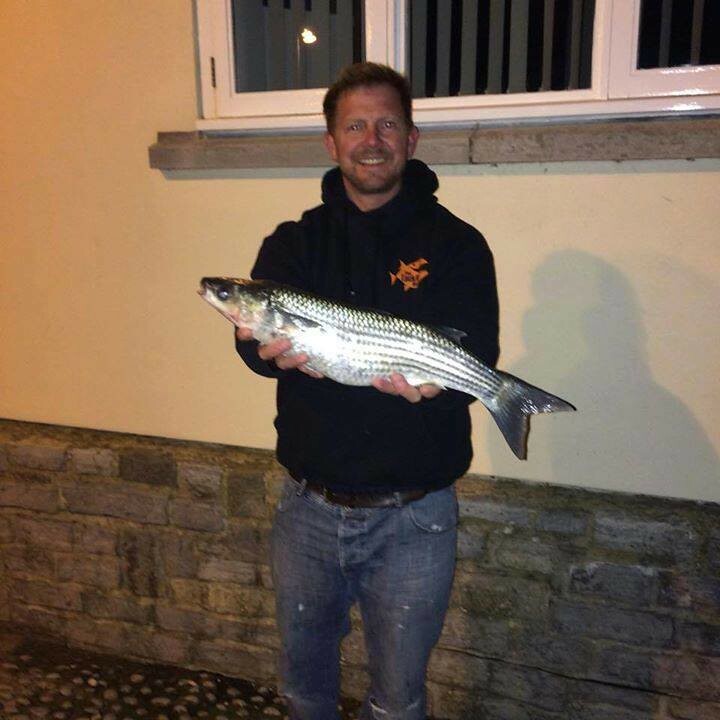 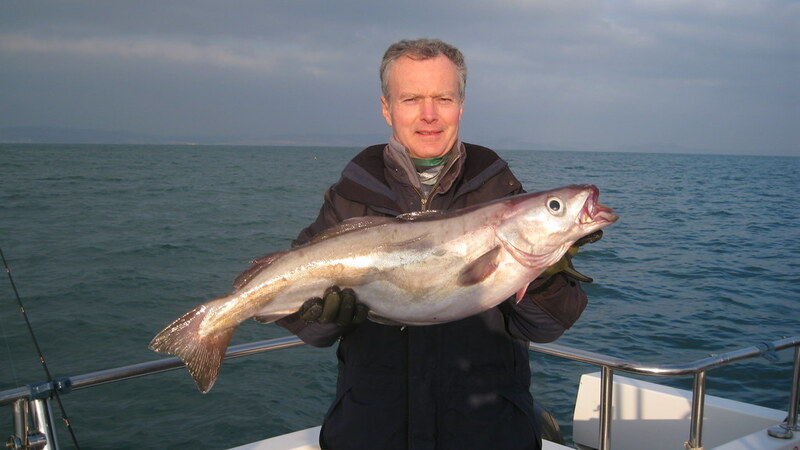 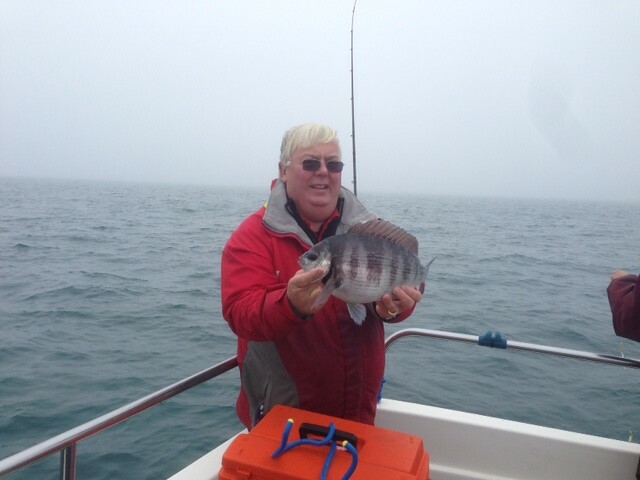 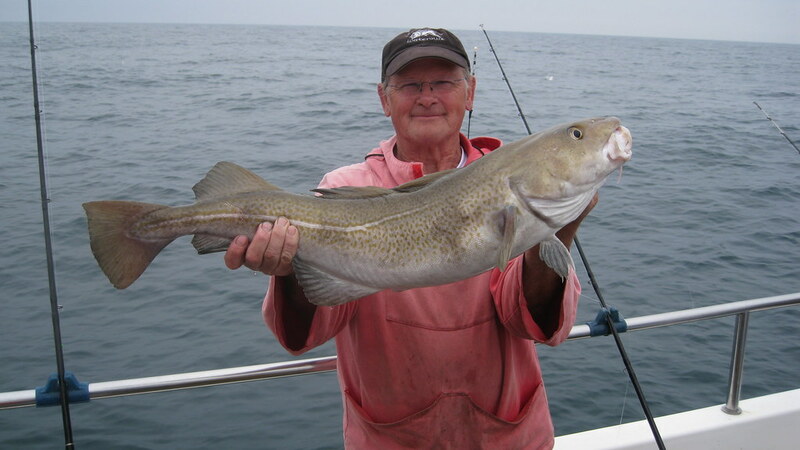 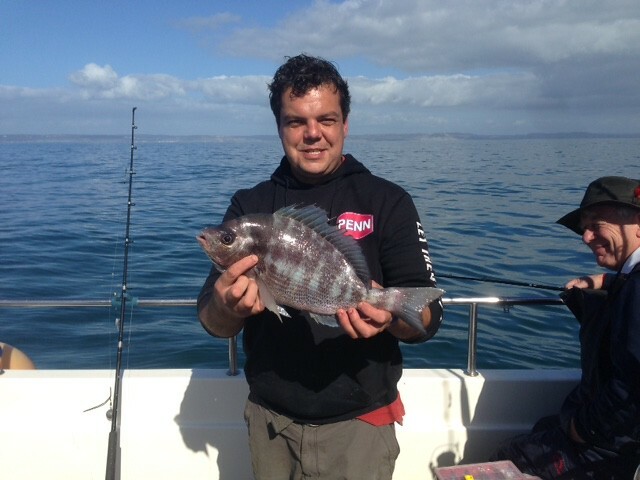 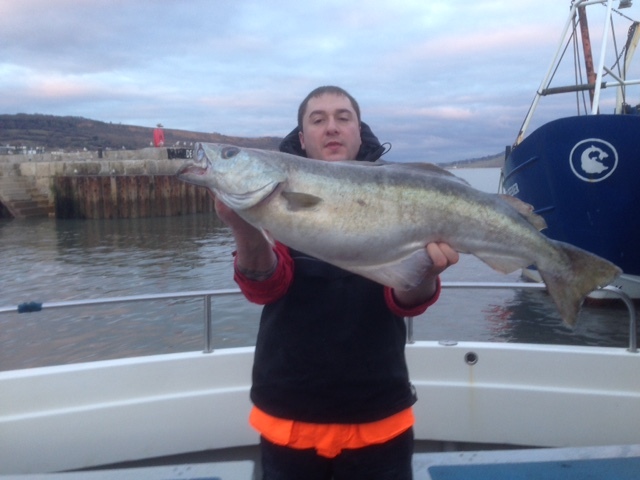 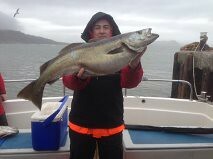 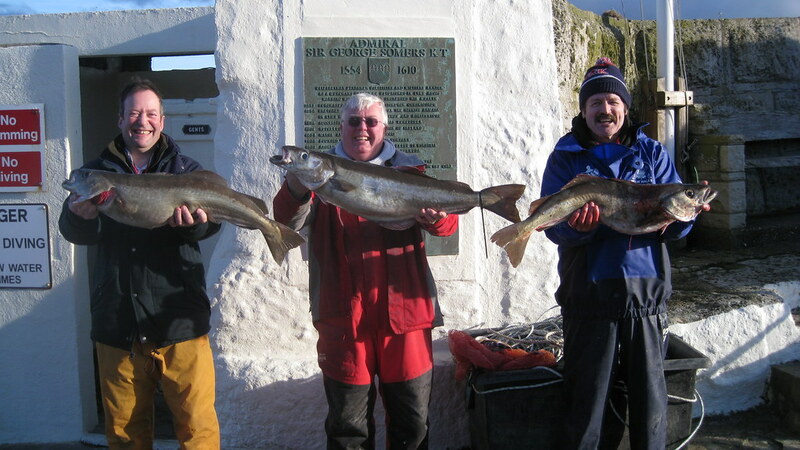 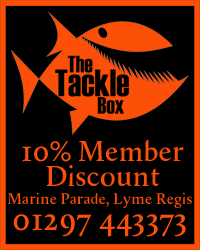 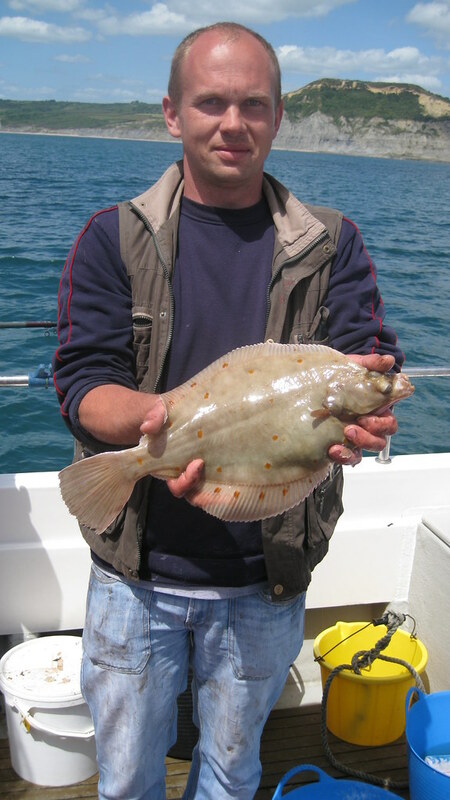 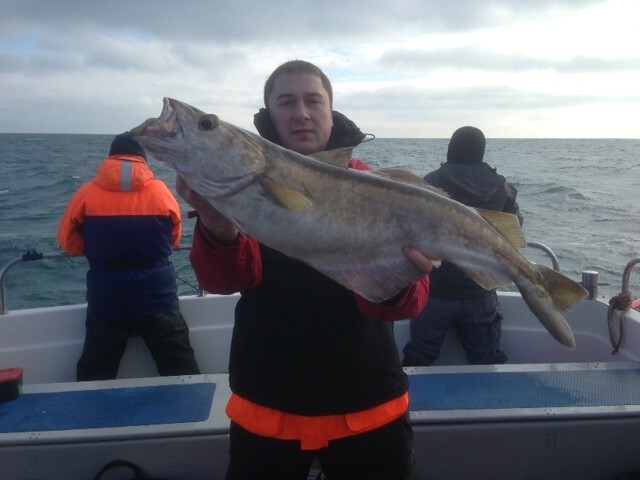 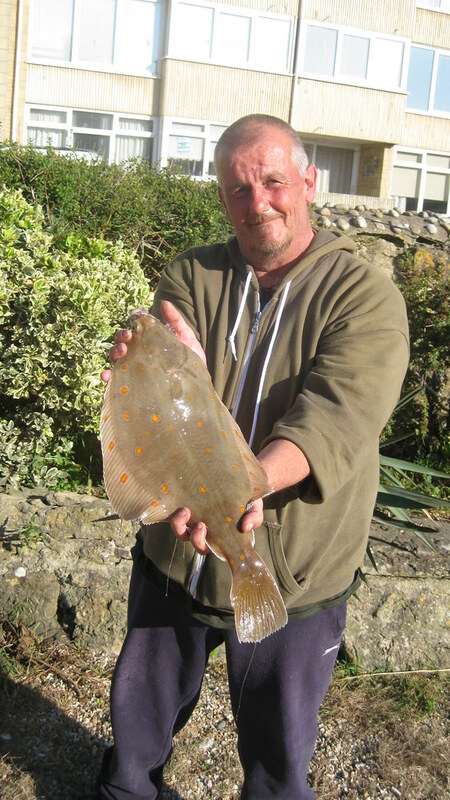 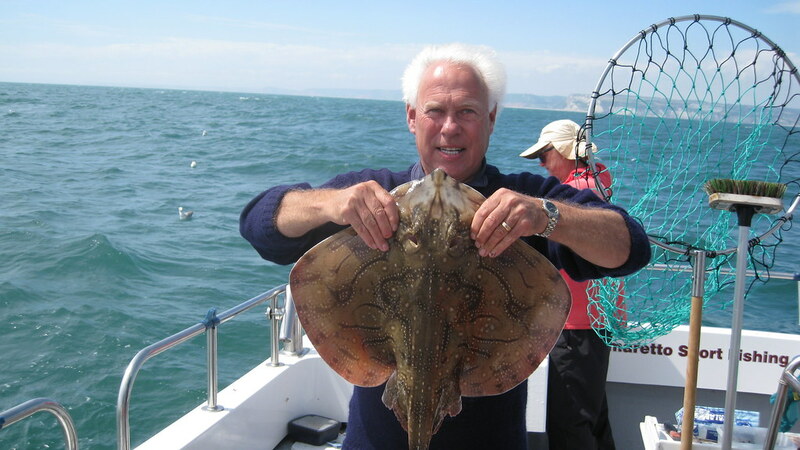 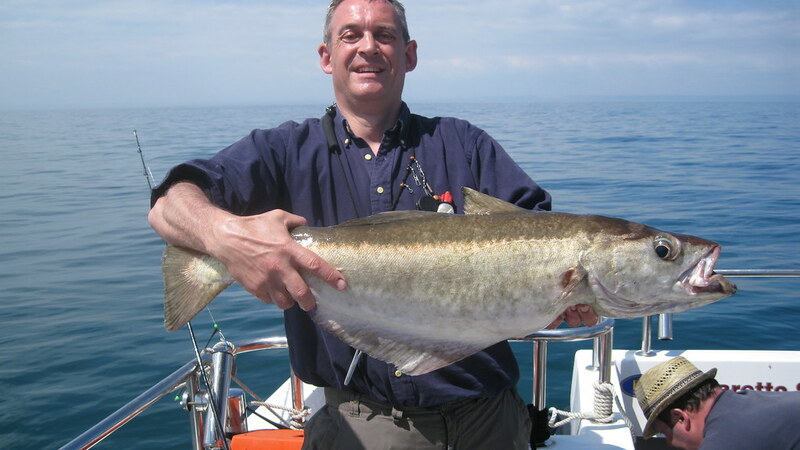 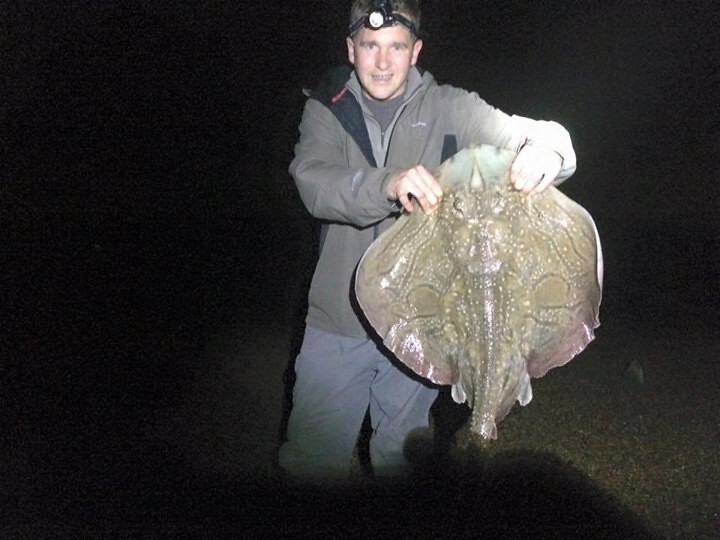 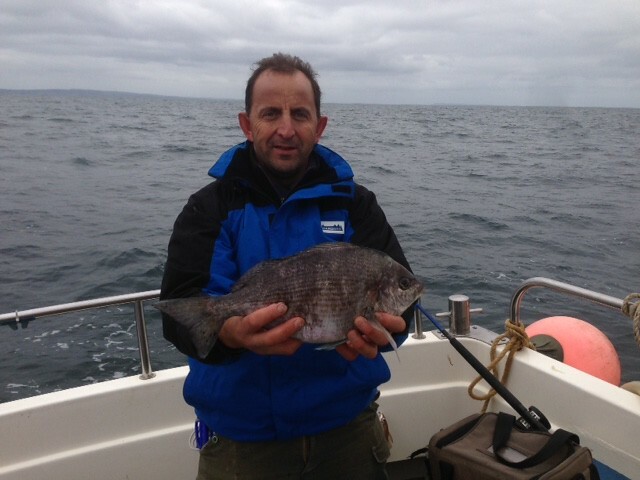 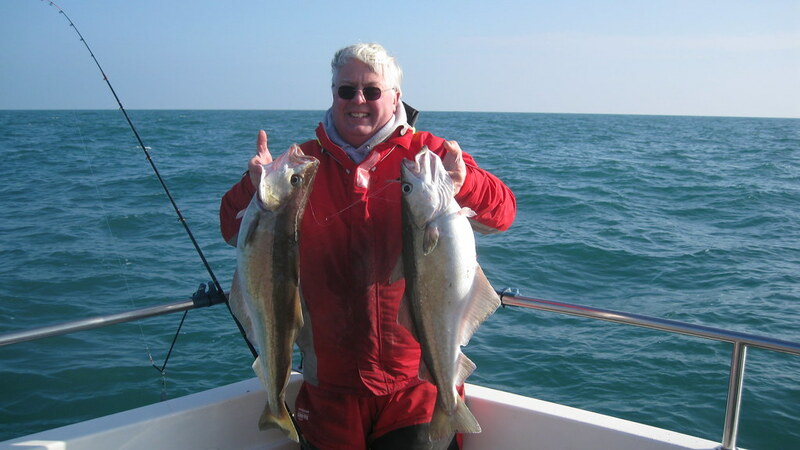 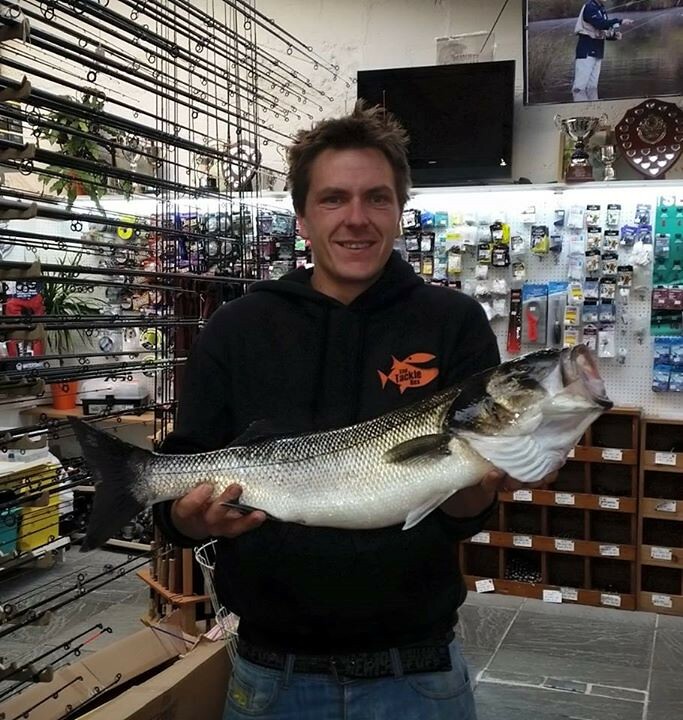 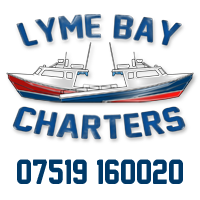 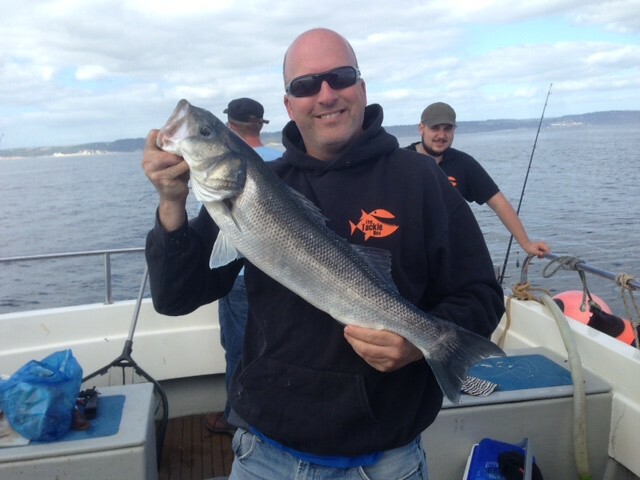 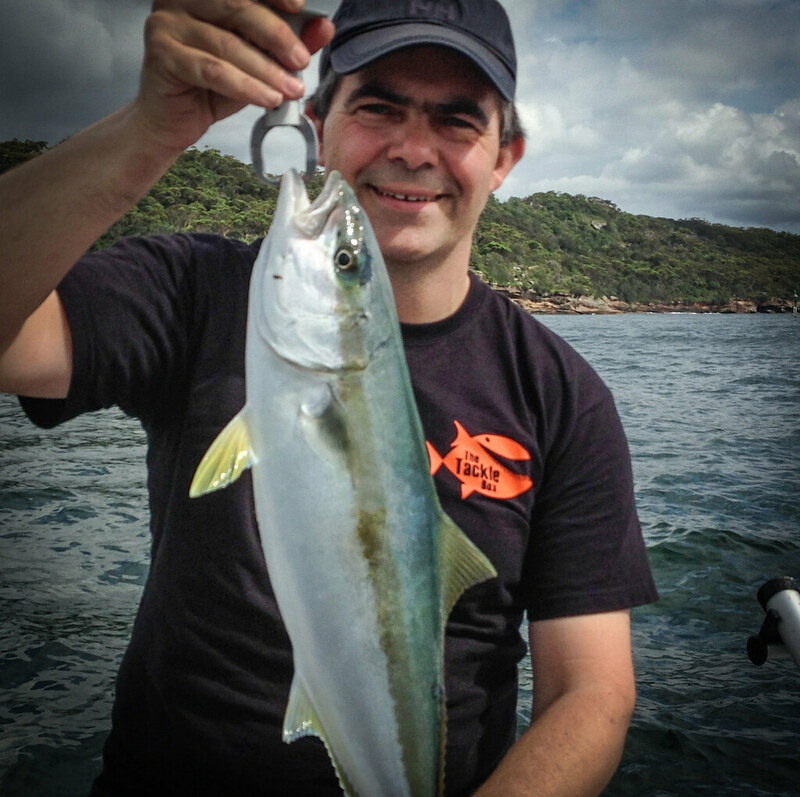 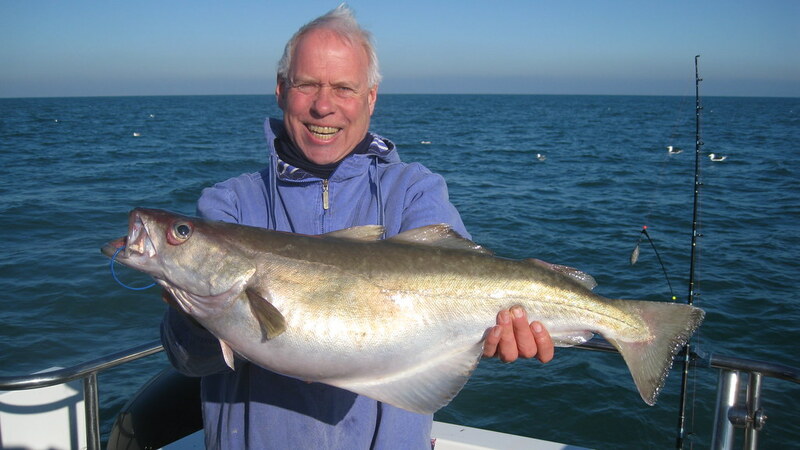 Mike Hansell caught a13lb Pollack whilst wreck fishing on Amaretto IV. 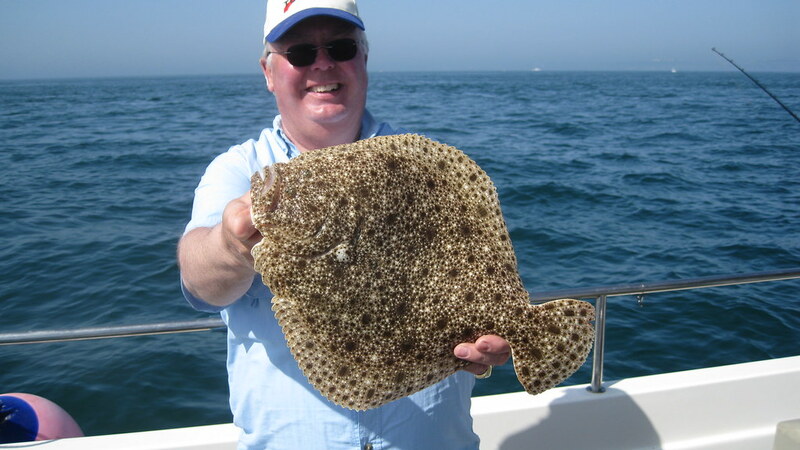 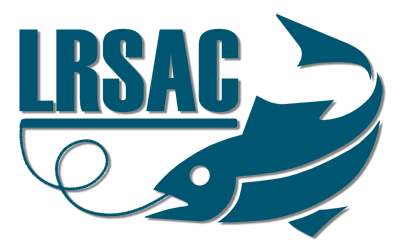 the fish took a white 6inch sidewinder fished on a ten foot trace. 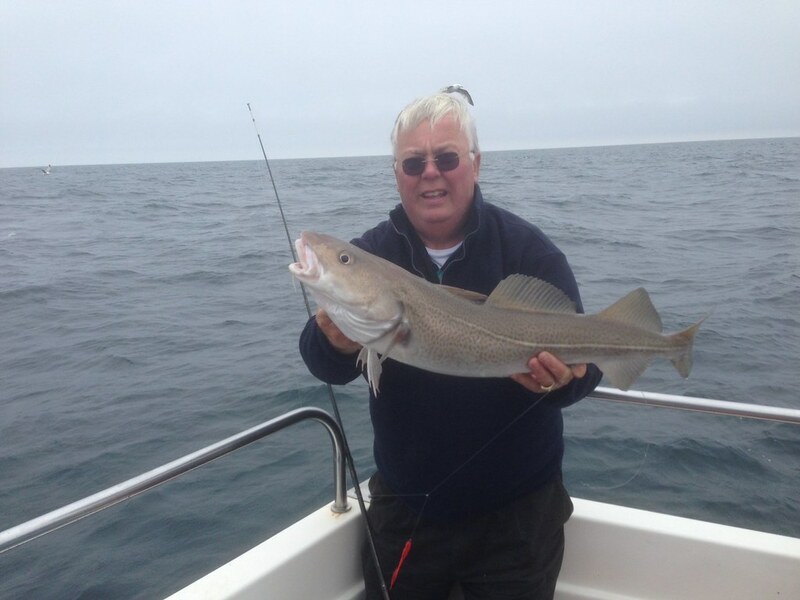 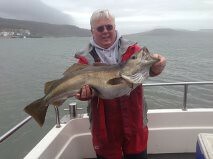 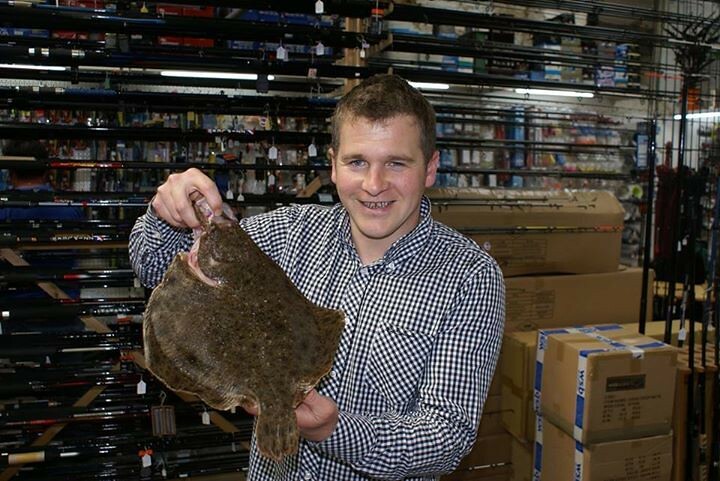 New member Frank Taylor with his 10lb 9ozs Pollack caught wreck fishing on Amaretto IV. 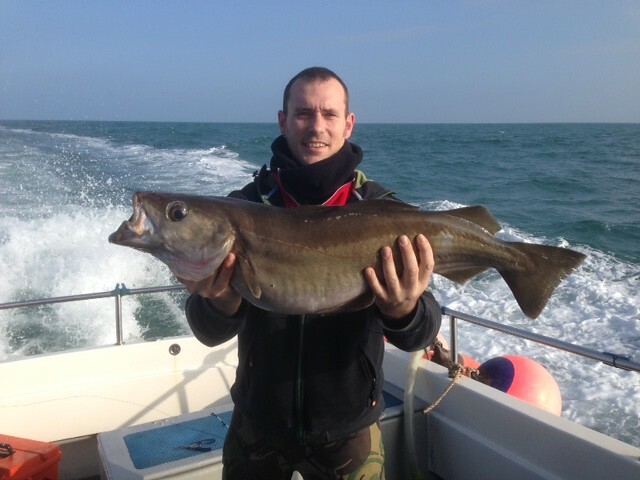 Steve Sweet pictured with his Pollack of 10lb 11ozs caught on Amaretto IV. 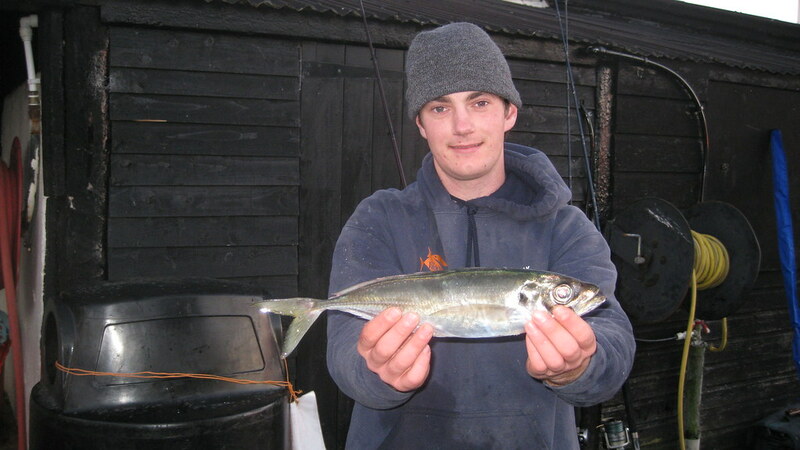 His attire shows that it was caught on the coldest day of the year with the temperature not getting much above freezing.